Happy #BeachThursday Dreamers! We’re celebrating with a shot from the newest member of the Dreams Resorts & Spas family, Dreams Sands Cancun Resort & Spa! 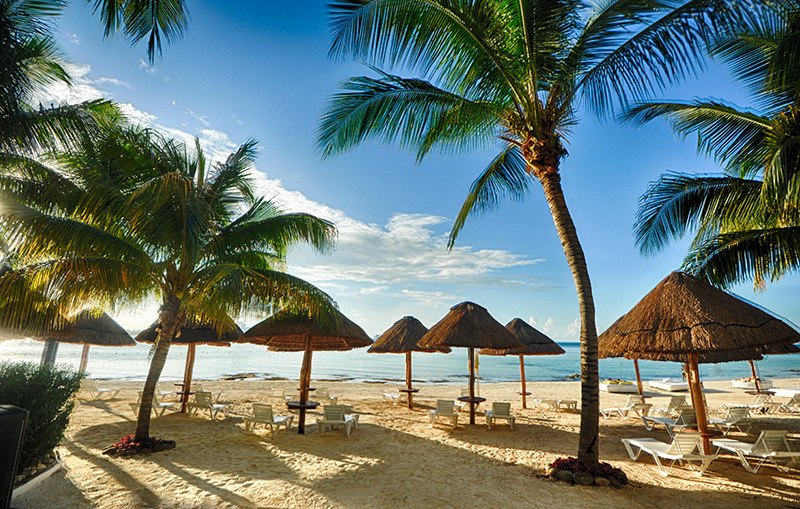 The beach is right outside the resort which is in the heart of the Cancun Hotel Zone! With a beach like that waiting, it might be time to getaway! Lucky for you we have some great special offers that will make your trip that much sweeter. Or even better, win a stay! Check out our Facebook contest and you could win a 5-night stay for two to celebrate our return to the heart of Cancun! This entry was posted in Dreams Resorts & Spas, Dreams Sands Cancun and tagged #BeachThursday, Dreams Resorts & Spas, Dreams Sands Cancun Resort & Spa. Bookmark the permalink.